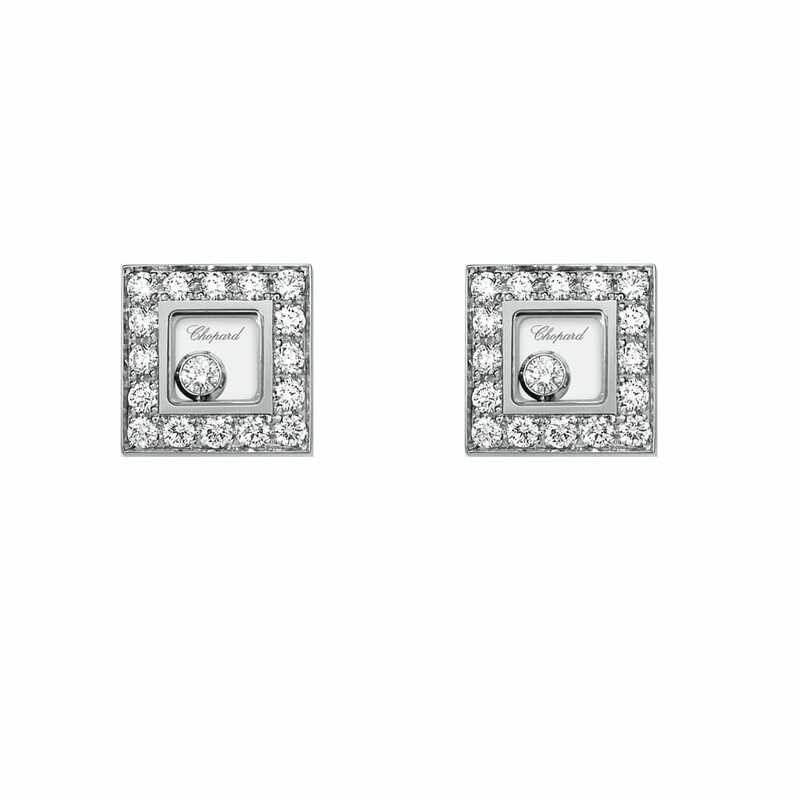 These drop style diamond embellished earrings feature a twinkling circle where four beautiful princess cut diamonds comfortably sit. This particular cut of diamond aims to ensure enhanced sparkle with every touch of light. The earrings have been accompanied with a matching white gold lobster style clasp to ensure they stay in position throughout the day.